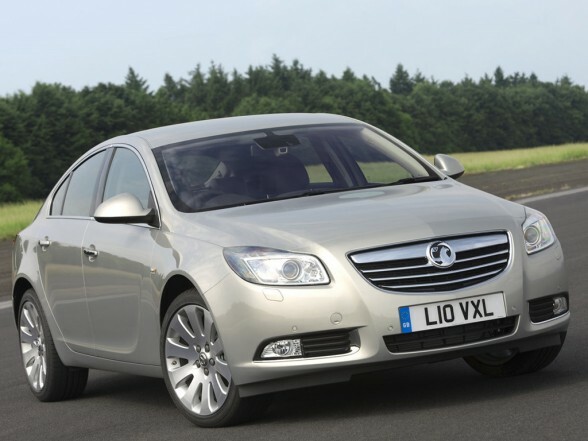 With the Vauxhall Insignia growing in popularity we are finding more people ordering EBC Brakes every week, but a question that always pops up is which brake pads are right for my car? Well we at EBCBrakeshop are here to help whether your Insignia is used to bomb up and down the motorway or is used to ferry the family about. 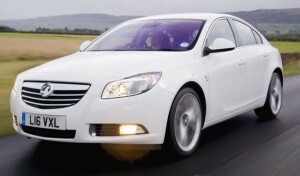 The Redstuff pads would be ideal for the Insignia, with the better braking performance than Standard and Greenstuff Pads and the added bonus of less brake dust. 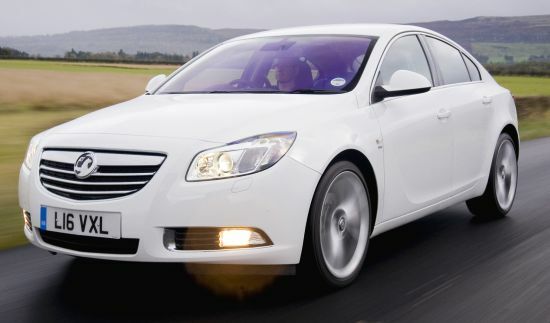 With the spacious frame of the Vauxhall Insignia the brake pads will get warm under heavy braking which is where the Redstuff Pads come into their own. Want the Brake Pads Fast?